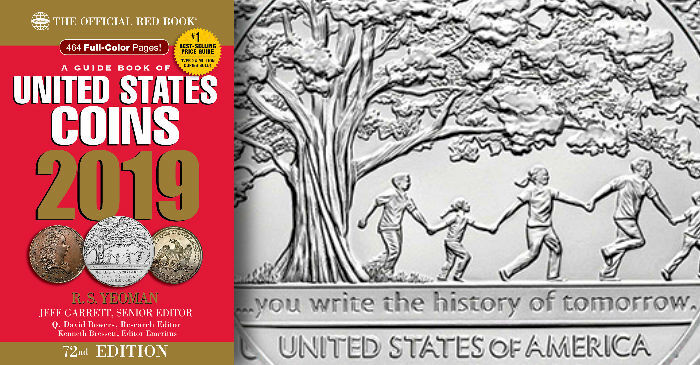 Coin Update continues its series dedicated to reflecting on the long history of Whitman Publishing’s Guide Book of United States Coins, also known as the Red Book, now in its 72nd edition. “Red Book Recollections” features personal reflections written by Red Book contributors, collectors, and others with the aim of providing different perspectives on the long-lived reference work. My first contribution to the famous Red Book was in the 1970 edition. I remember how proud I felt when seeing my name in the most famous coin book ever. Richard Yeoman would always attend every ANA convention. I would say hello and shake his hand, and he always called me Lawrence. My first ANA convention was at the Los Angeles Statler Hilton Hotel in the early 1960s. I first met Richard Yeoman at the San Diego ANA convention. I can’t remember what year it was, but Richard asked me if I could get him a hotel reservation in Las Vegas. I said no problem, and for several years he thanked me for this. 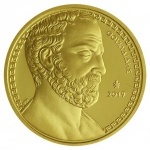 Richard Yeoman was not only a gentleman but also a very important person for all coin dealers. His Red Book was the most important U.S. coin reference book. I remember waiting every year to receive my special copy of the Red Book. We would get it two weeks before anyone else, and the prices listed were very important to all of us. I have been working with the Red Book people for over 45 years.